The hands-down winner for best couch at Couch By Couchwest 2013 went to Luke Dunkin. Since CXCW2013 my wife has been about all things below the Mason-Dixon Line. Calling Tennessee home, I’m pretty sure Luke and his music is to blame for our subscriptions to Garden and Gun and Southern Living. 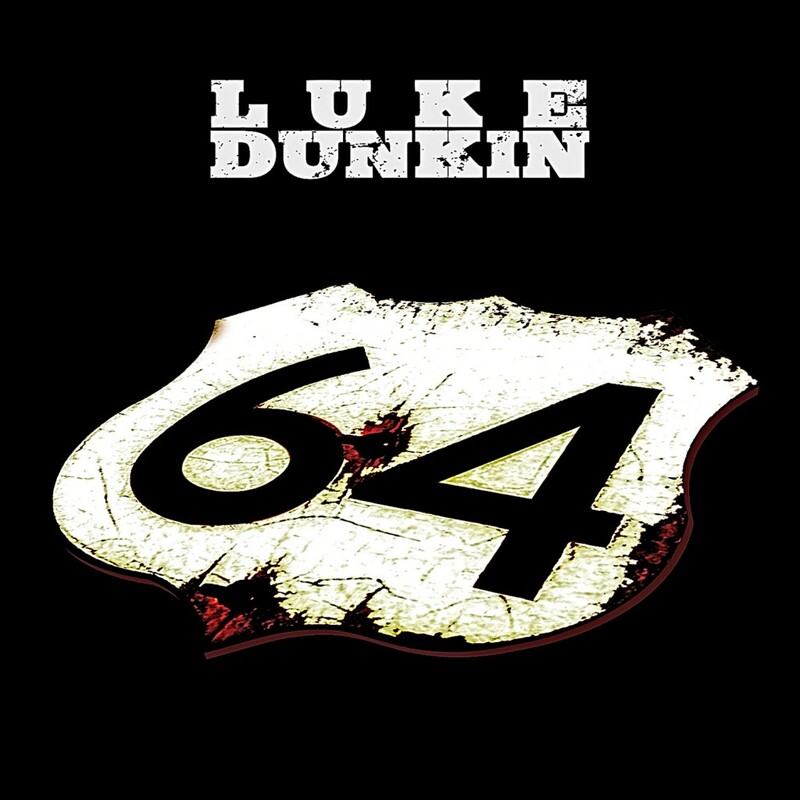 Check out Luke performing “The Falling Apart” for CXCW2013 below and stream/purchase his solo debut, 64, here.